If you’re in the market for a used vehicle for your newly minted teenage driver chances are pretty good you’re looking for a safe vehicle that’s also affordable. A recent survey of parents in that situation found a majority ended up paying between $7,000 and $12,000 for their teen’s first car. 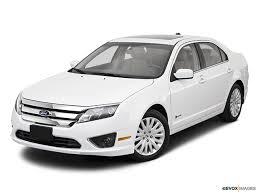 Lower price tags are frequently found on older models. Older models often have fewer safety features than desired. So, YahooAutos put together a list of 21 older model, affordable cars that can also claim a reasonable number of safety features, including electronic stability control, and rollover and crash protection. 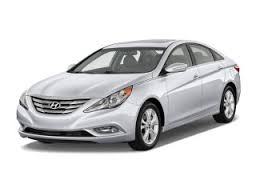 Making the list at number 2 and 12 respectively are the 2011 (or later) Hyundai Sonata and 2010 (or later) Ford Fusion. All the vehicles on the list were given high safety marks by the Insurance Institute for Highway Safety when they were first released. To read the complete article and view the entire list click here.